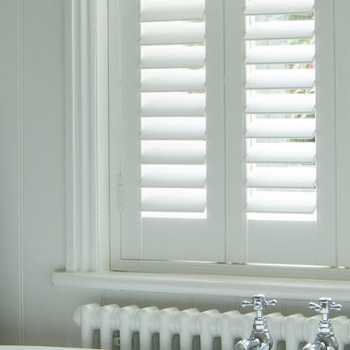 Bay windows are beautiful features and if you’re lucky enough to have them in your home, you’ll understand how important it is to find the right solution that’ll offer both optimal privacy and style, whilst enhancing the best assets of your home. 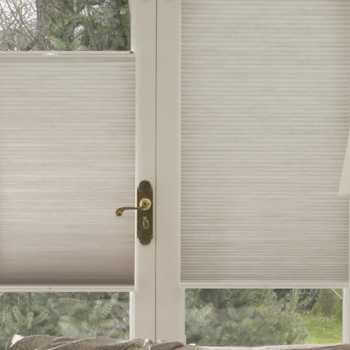 Today our blinds professionals are here to explain how roman blinds could be exactly what you’ve been looking for. 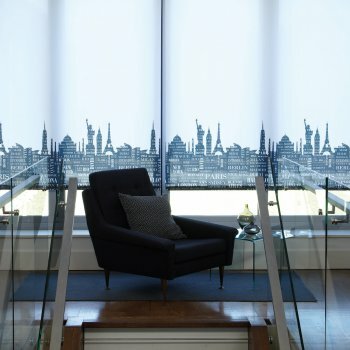 Bay windows inevitably end up as the focal point to any room, so with this in mind you will want to invest in coverings that are simple but attractive, so you don’t take the attention away from the view. 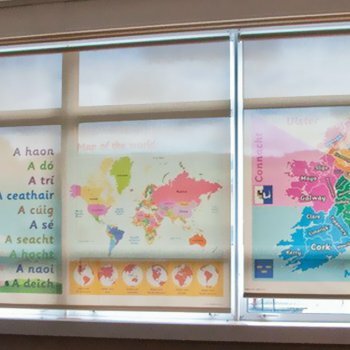 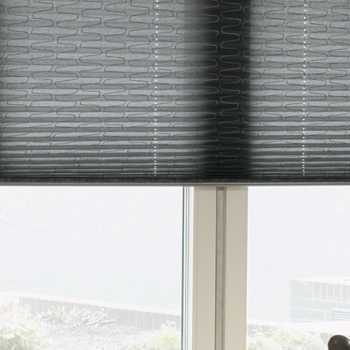 The great thing about using Roman blinds to cover these type of windows, is that their coverings can be altered separately to block out the blinding sun to give you the shade you need. 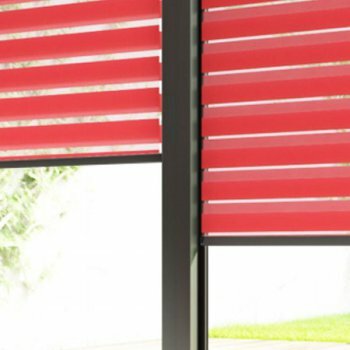 You can leave the other blinds open to allow the light you need to enter the room. 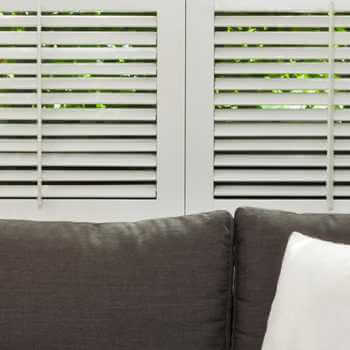 If it’s the measuring part of finding the correct window solutions that’s been giving you a headache, you need not worry any longer. 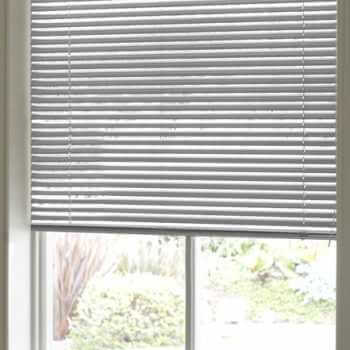 Expert blind fitters will be able to measure your bay windows to ensure your roman blinds are fitted to perfection. 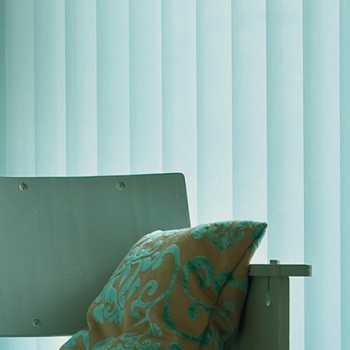 Kingston Blinds offer free quotations and free home visits to make the process as easy as possible for our customers. 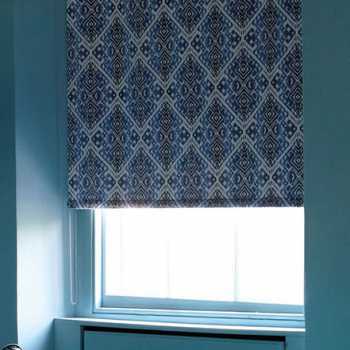 Roman blinds come in a wide selection of natural beiges, whites and creams and deep royal colours including purples, reds, blues and greens. 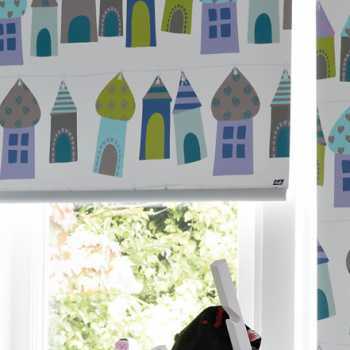 Patterns are available too, so if you like to experiment with geometric shapes and eye-catching designs, you can guarantee there’s something for everyone. 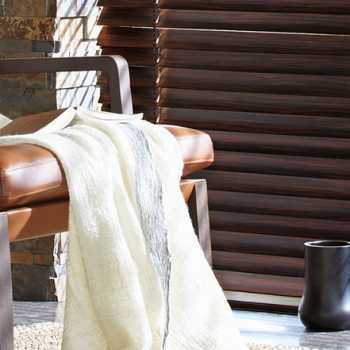 You can match every season, so you can keep your home updated and well within the trends. 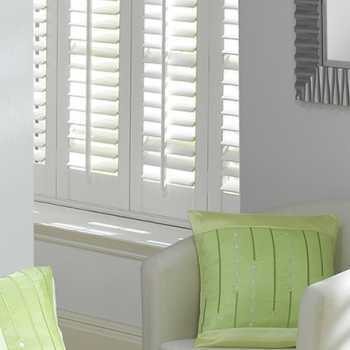 If you’re not that bothered about trends, you can choose a timeless classic that’ll enhance your home and look great in future, should you decide to redecorate. 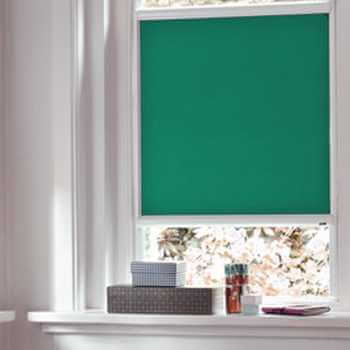 Using Roman blinds to decorate your bay windows is ideal because of their pretty folds that gather neatly when they’re drawn – so they always look uniform and tidy, a great way to present your large bay window. 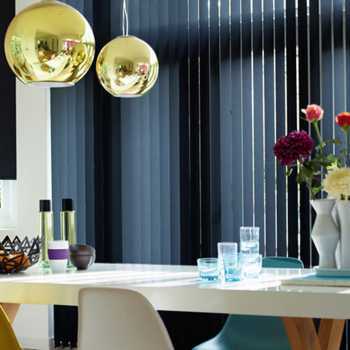 If your bay windows are situated in a bedroom, you may want to invest in blackout Roman blinds. 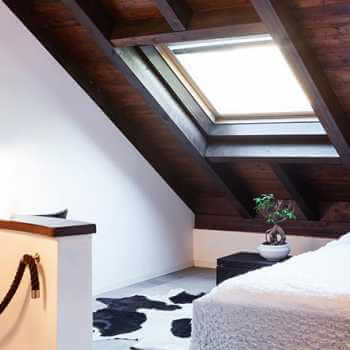 With such a large area bringing lots of light into the room, the last thing you want is to be woken up at the crack of dawn early morning, every morning. 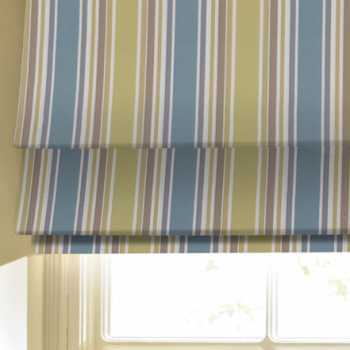 Roman blinds not only look fabulous but they block out any light from coming into the room when fully extended, thanks to their clever lining, and they also work to insulate the room. 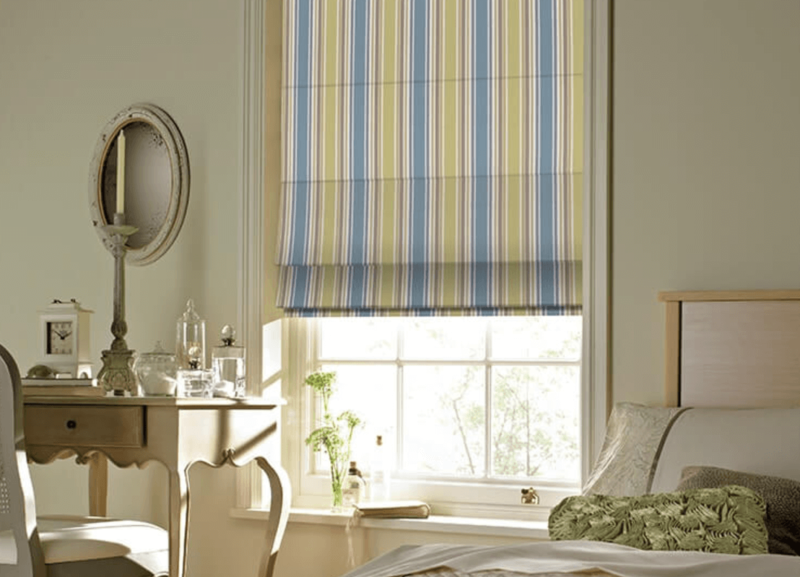 If you’re looking to dress your bay windows with Roman blinds or another style, come to Kingston Blinds today. 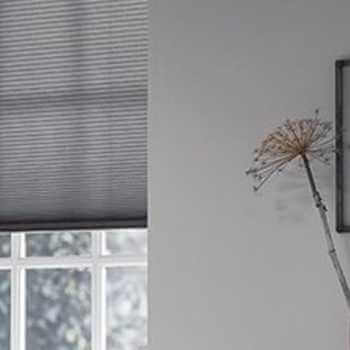 We offer free home visits, free quotations and free fittings so you can get the best light control, privacy, style and warmth you’ve been searching for. 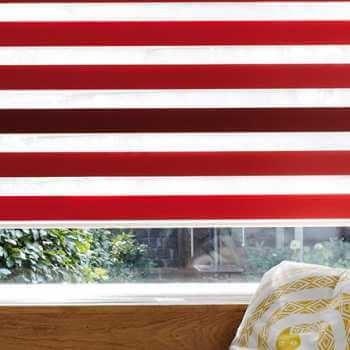 With a made-to-measure service and a team of professional fitters to hand, you can’t go wrong. 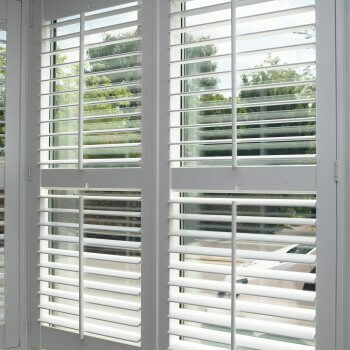 Based in Hull we work amongst a number of locations including: Brough & Elloughton, Beverley, Barton-Upon-Humber and Hornsea. 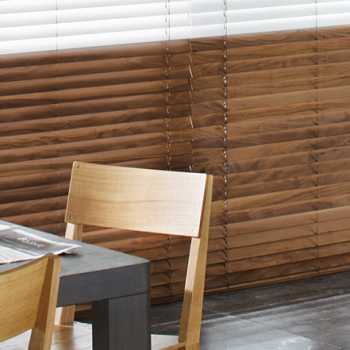 Call us today and let’s get started!